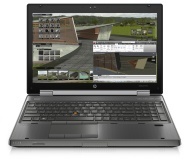 alaTest has collected and analyzed 13 reviews of HP Elitebook 8570W. The average rating for this product is 4.2/5, compared to an average rating of 4.1/5 for other products in the same category for all reviews. Reviewers really like the touchpad and battery. The durability and portability also get good opinions, whereas opinions are divided on the keyboard. 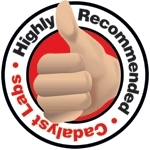 There are some critical reviews about the price and usability. We analyzed user and expert ratings, product age and more factors. Compared to other products in the same category the HP Elitebook 8570W is awarded an overall alaScore™ of 85/100 = Very good quality. First Look Review: Midrange mobile workstation offers excellent CAD performance for a reasonable price. okay except you sent a charger that doesn't work. Received exactly what was expected.